Enjoy slow cooked, melt in your mouth spit roast meats for your next event. 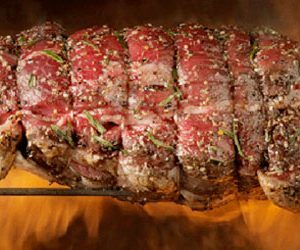 Our unique roasting process creates tender, succulent meat with an impressive taste profile. 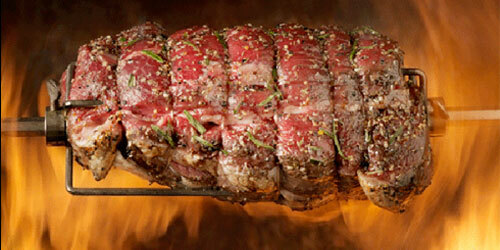 Victorian Golden Roast’s meats are cooked at low temperatures over 13 hours to create aromatic, juicy, spit roasts. The meat, marinades and herbs and spices infuse over time producing deeper results and delicious flavours. 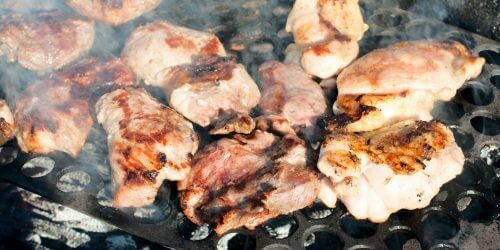 Our spit roast caterers have crispy skins, marinades and succulent, juicy meats like no other. 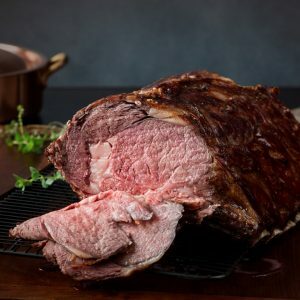 Victorian Golden Roast prides itself on our premium quality produce and cooking techniques. Our spit menu is sourced locally from regional Victoria, including MSA grade prime yearling beef, spit roast pig, tender lamb spit roast, succulent pork and La Ionica chicken. Meats are slow-roasted in custom-built temperature controlled spit roast ovens. 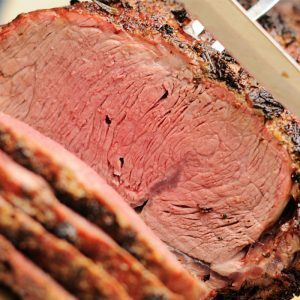 Our unique recipes and cooking processes have been perfected over 25 years of roasting meats and creating delicious menus of spit roast catering Melbourne Western Suburbs. All spit roast catering menu prices displayed are food only. 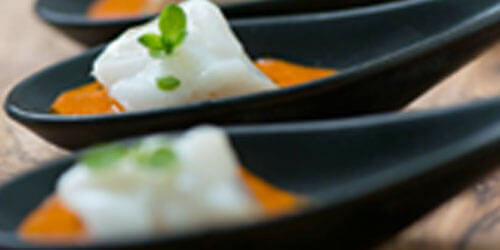 This gives you the flexibility to book the catering service that suits your event and budget. Delivery, fully staffed events, crockery and cutlery are all available as an additional extra. No matter which menu or service you choose our tender golden spit roast for sale is sure to impress. All our spit roast menus include quality reusable dinnerware and cutlery at no additional cost.